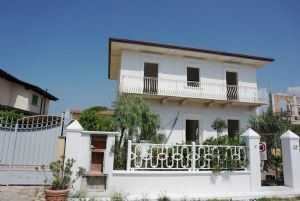 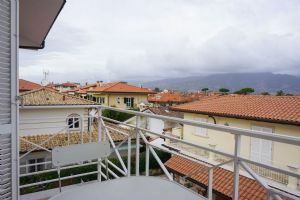 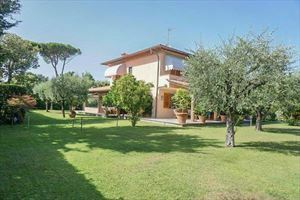 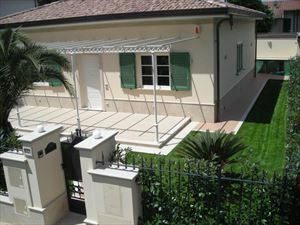 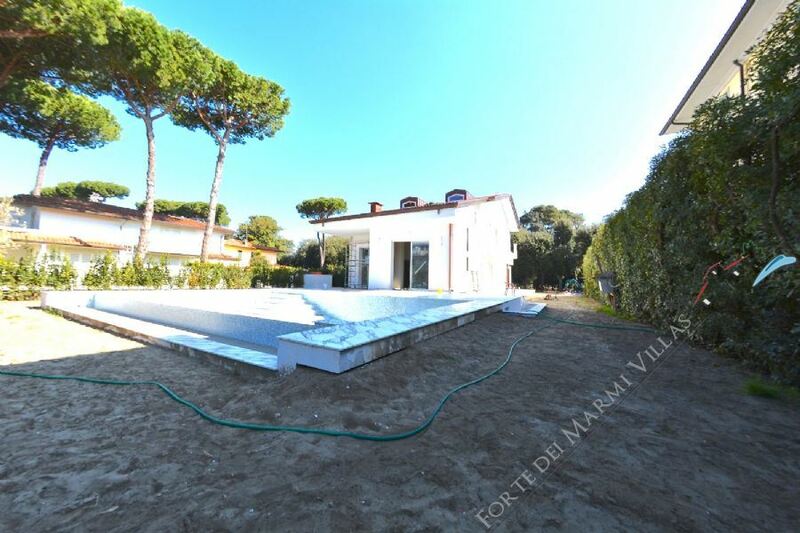 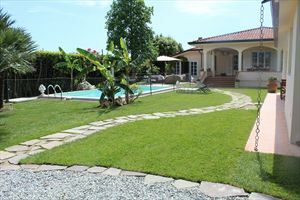 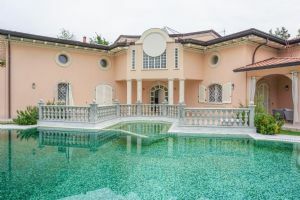 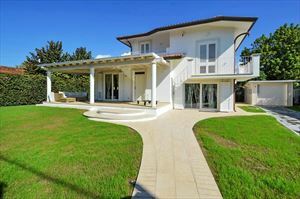 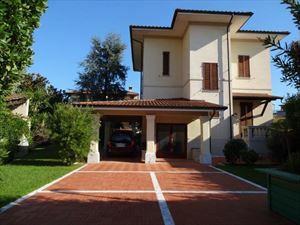 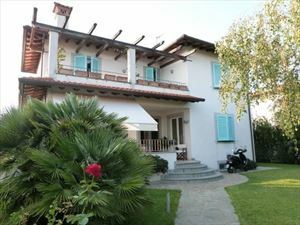 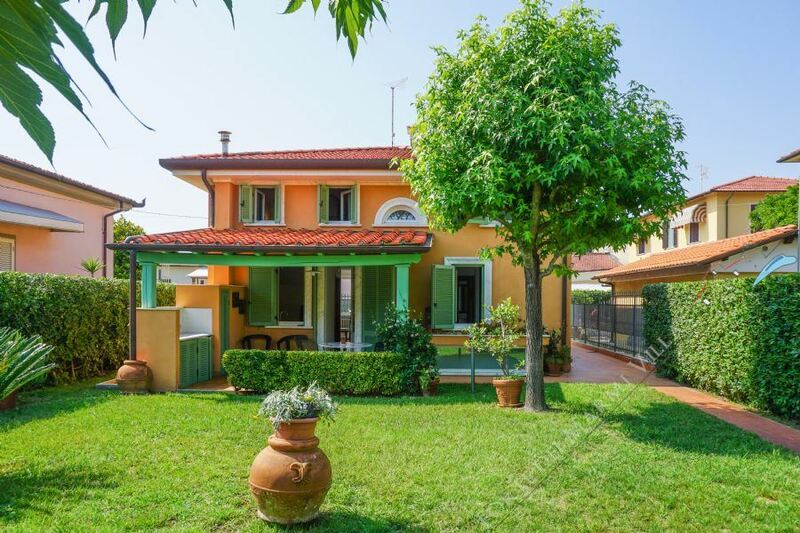 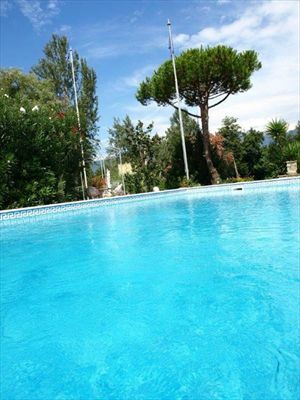 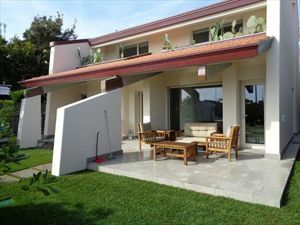 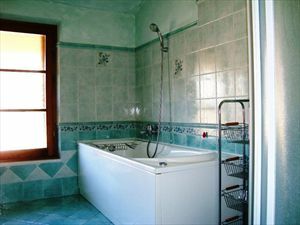 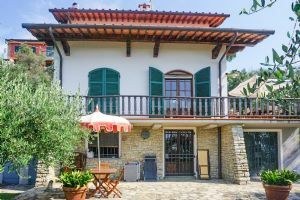 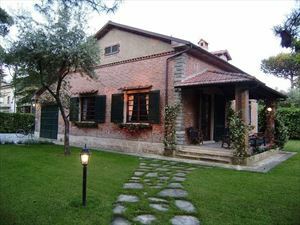 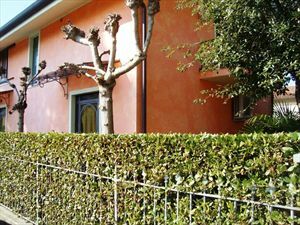 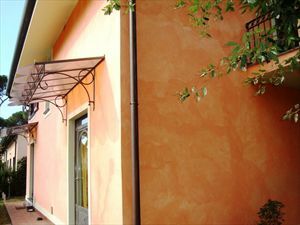 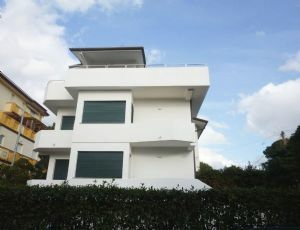 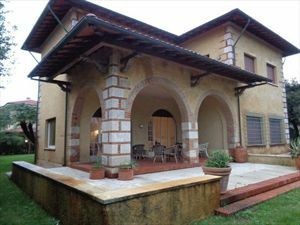 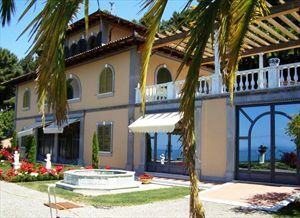 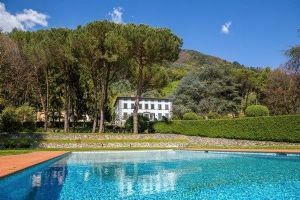 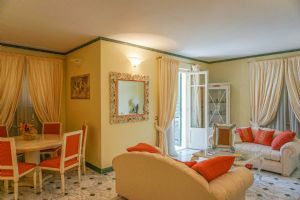 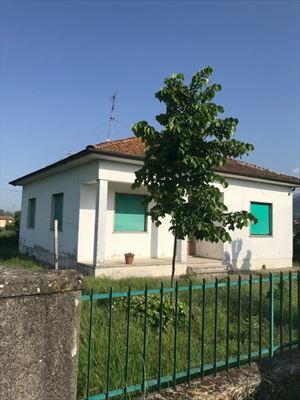 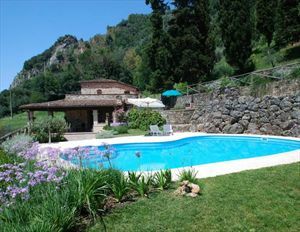 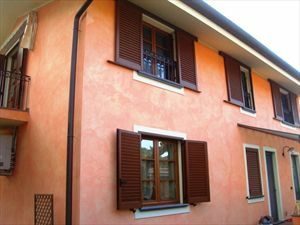 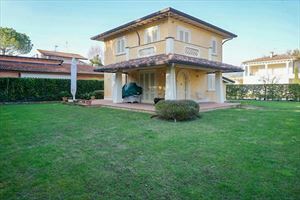 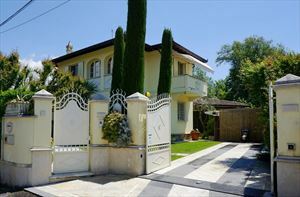 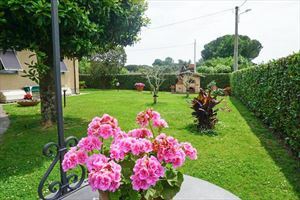 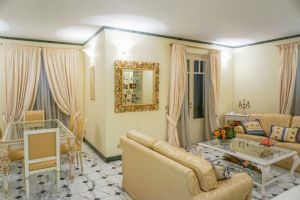 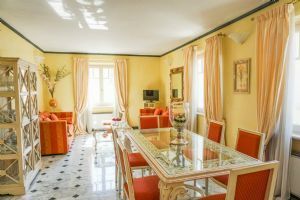 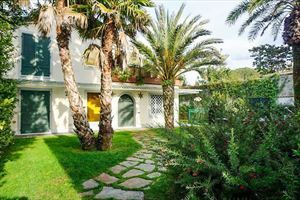 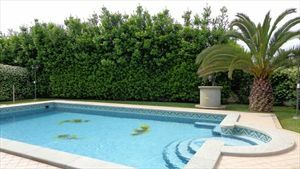 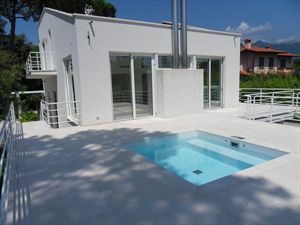 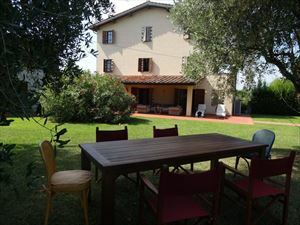 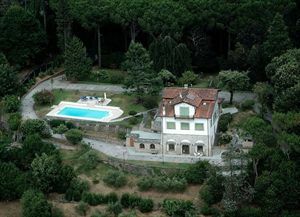 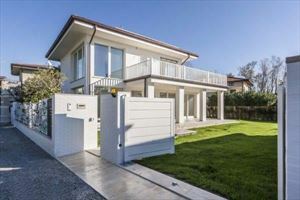 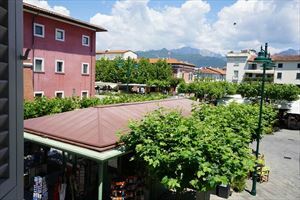 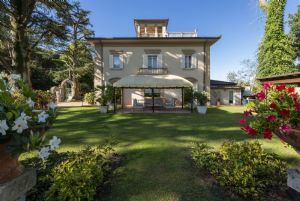 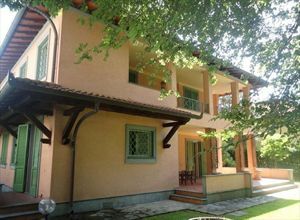 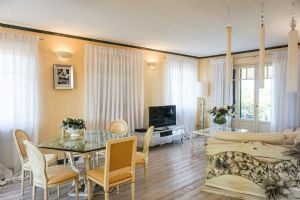 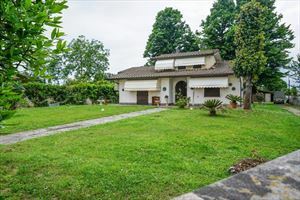 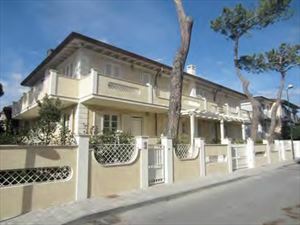 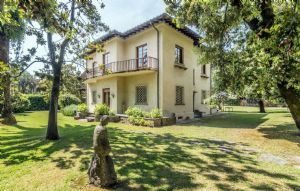 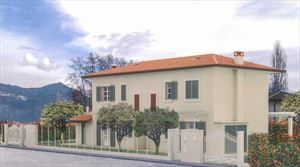 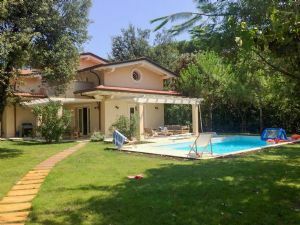 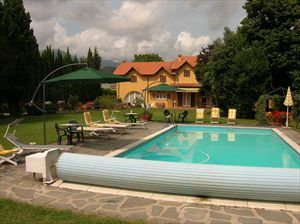 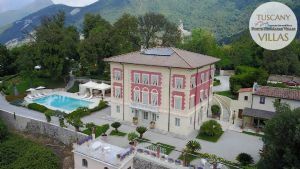 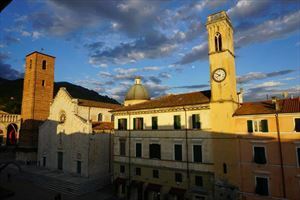 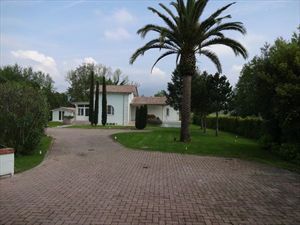 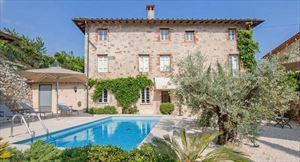 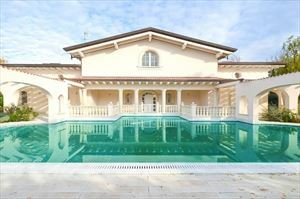 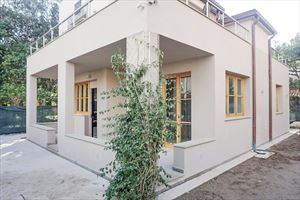 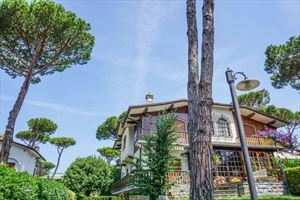 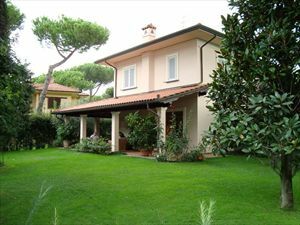 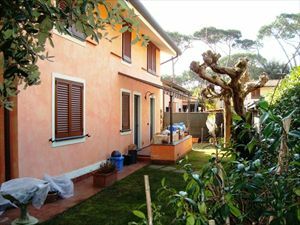 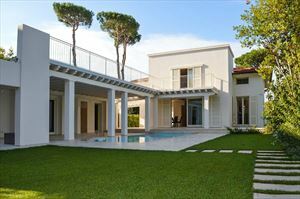 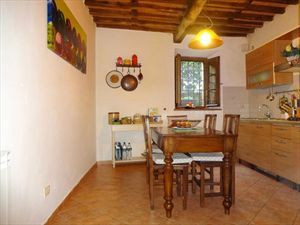 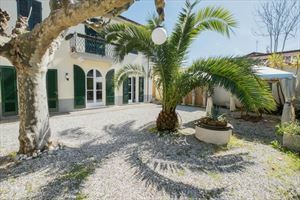 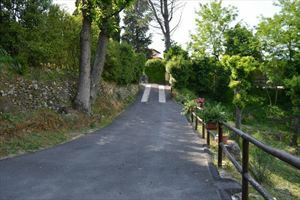 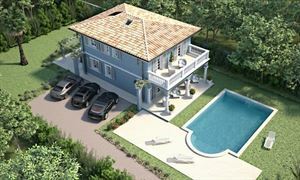 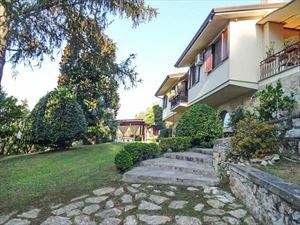 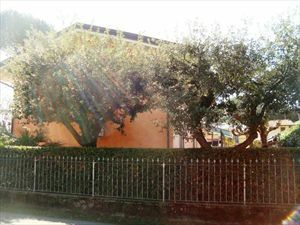 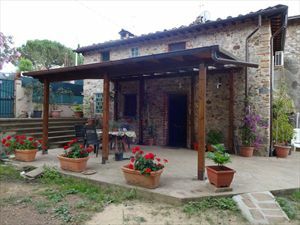 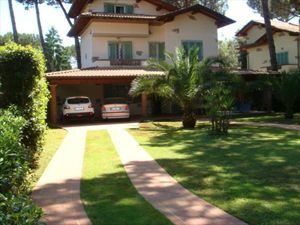 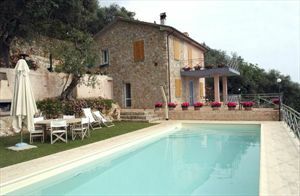 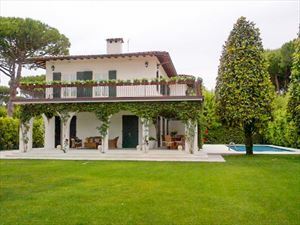 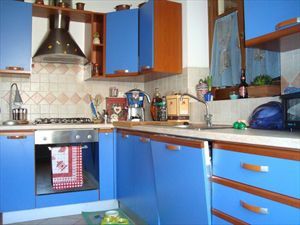 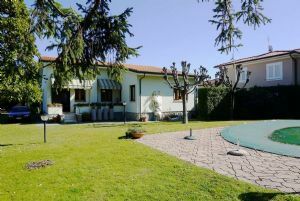 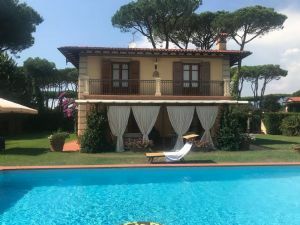 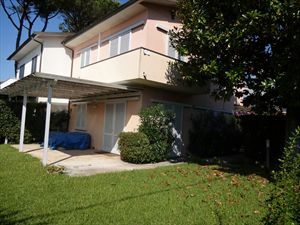 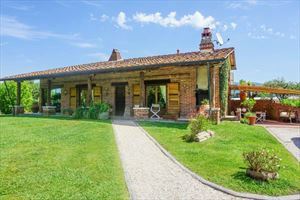 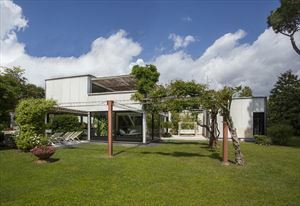 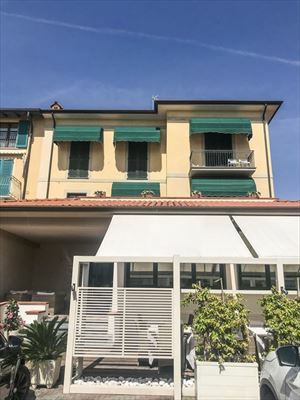 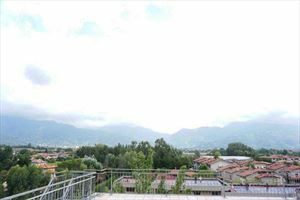 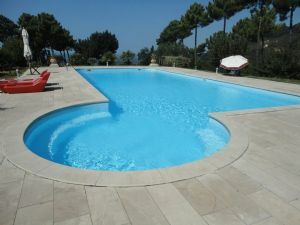 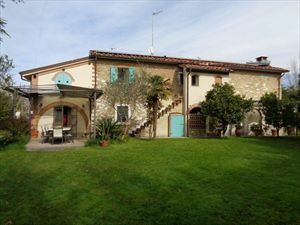 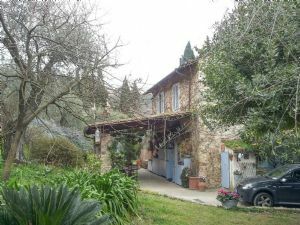 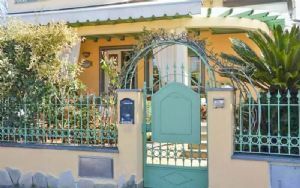 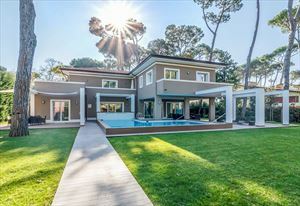 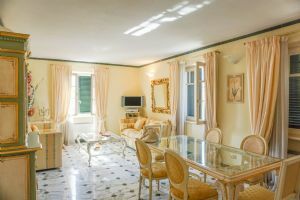 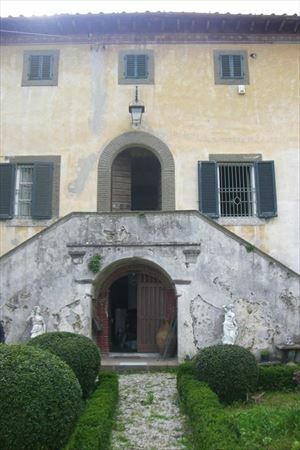 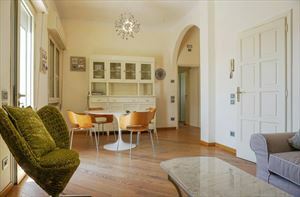 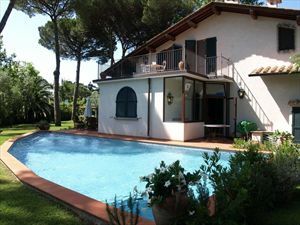 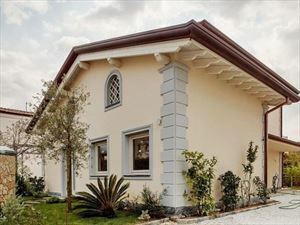 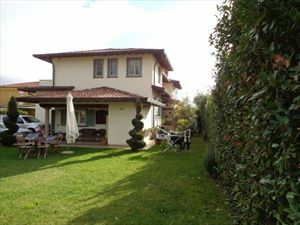 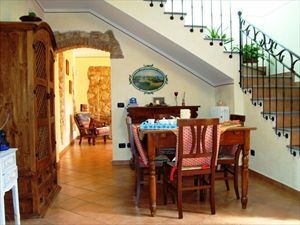 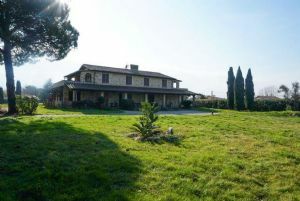 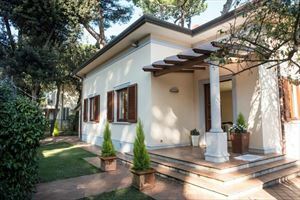 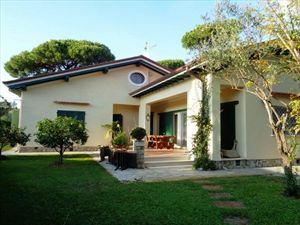 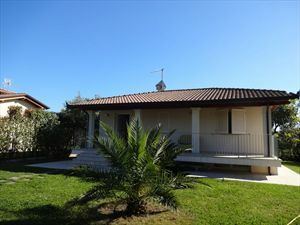 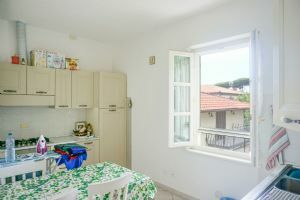 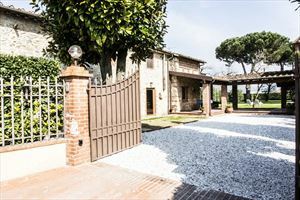 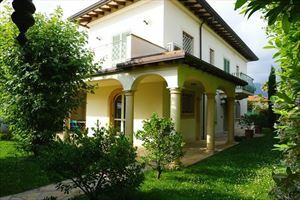 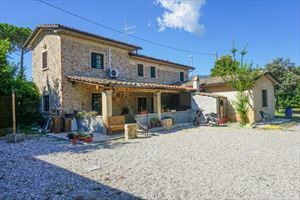 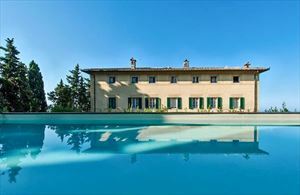 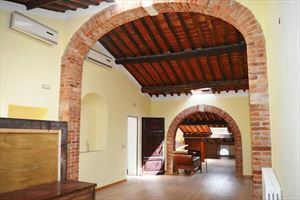 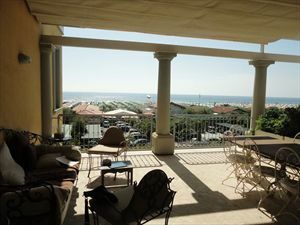 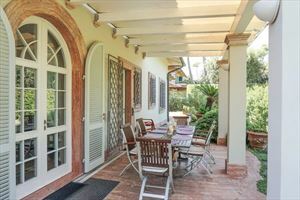 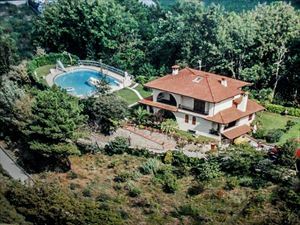 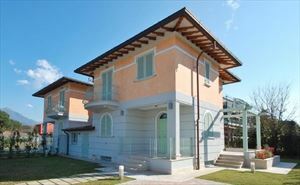 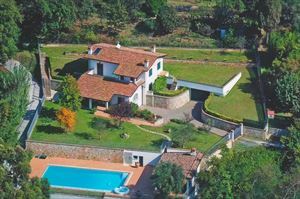 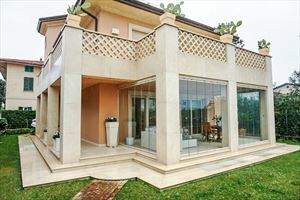 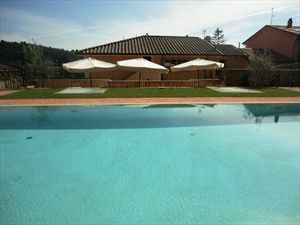 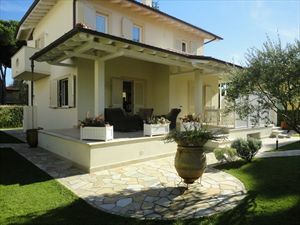 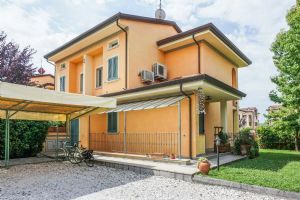 A detached villa with a small garden located in Marina di Pietrasanta (zone of Fiumetto) a few kilometers from Forte dei Marmi, and 600 meters from the sea. 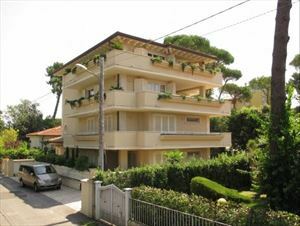 It is very close to a large park with pine trees and a children's playground. 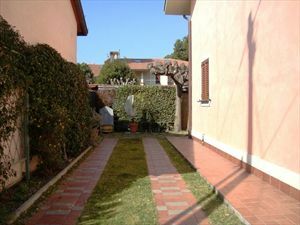 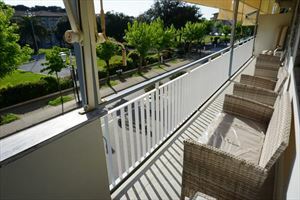 In the garden, there is a parking space and a terrace with dining table. 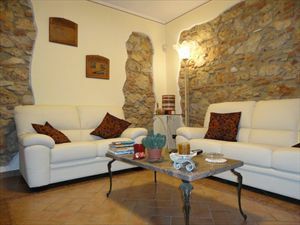 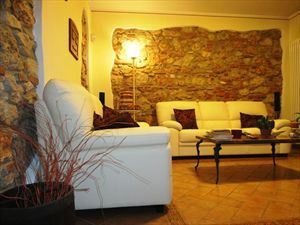 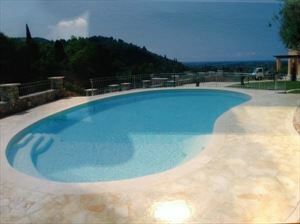 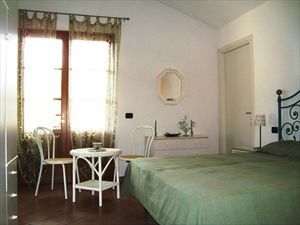 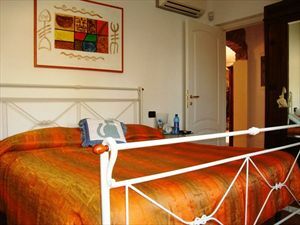 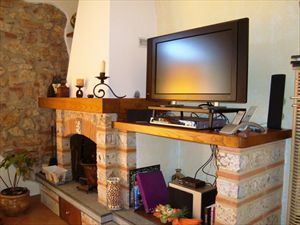 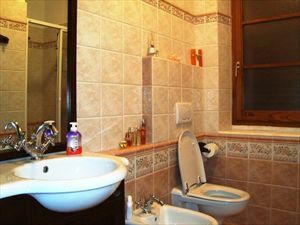 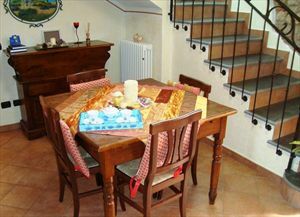 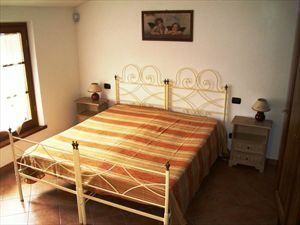 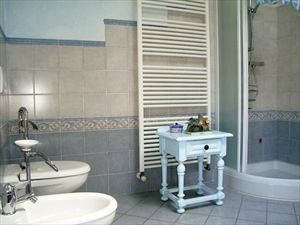 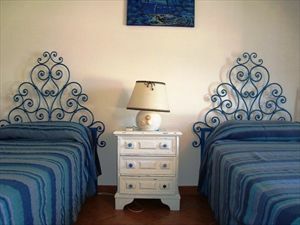 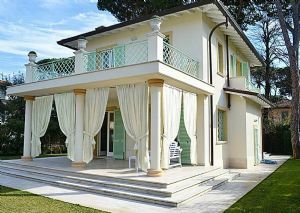 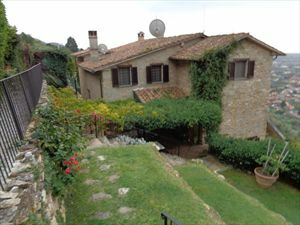 The house is equipped with air conditioning in the bedrooms, Wi-Fi. 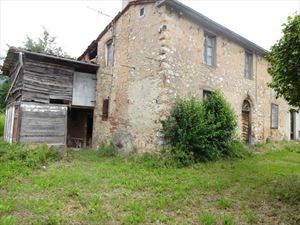 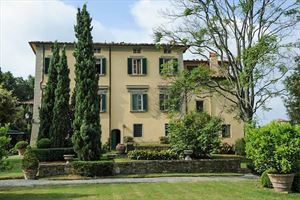 The ground floor consists of a living room with fireplace, kitchen, dining room, bedroom and bathroom with shower. 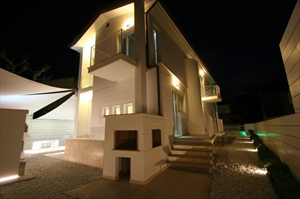 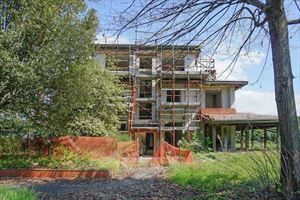 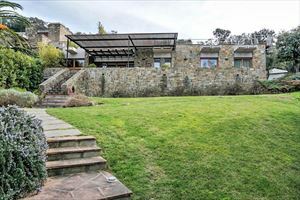 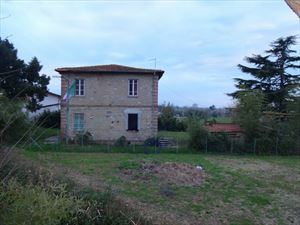 The upper floor comprises a bedroom with en-suite, 2 bedrooms and a bathroom with shower.